Peter Rabbit Organics look amazing! I need to try it out. Have a great Thursday, my friend! so glad you and DH were able to work some things out! I'm glad you and Damon had a "Come To Jesus" talk. :) Here's to follow through with that! First time hearing about Peter Rabbits Organics though. Will check it out. Happy Thursday!!!! I need to focus more on communicating with my hubby too. Lately, I think we're just grunting at each other. LOL. Glad to hear you both talked it over. That makes sharing it with the www all worth it! 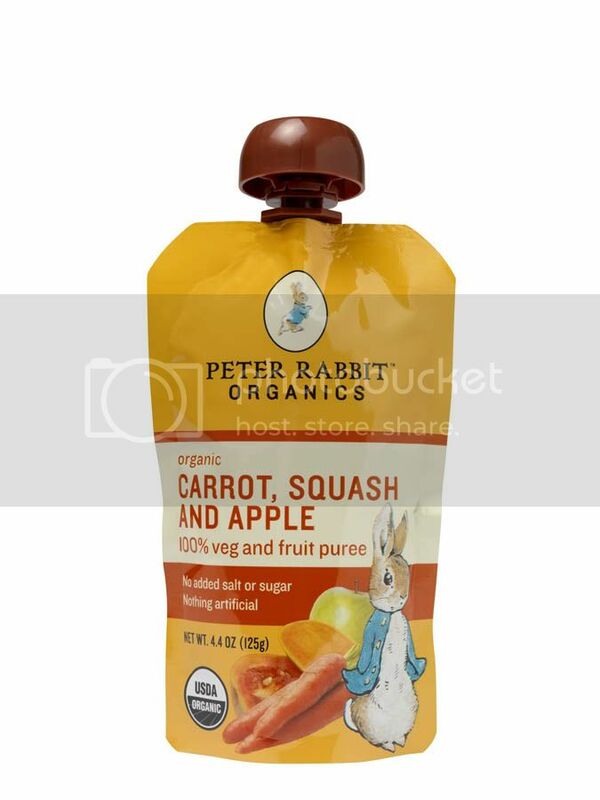 Peter Rabbit Organics are sweet - I reviewed them a while back myself. And I'm so glad to read that you and your man have talked things out. It's SO easy for stuff to fester and grow all out of control. Talking can be awkward :( and scary! im so so so so so so happy that you and your husband are working towards a better future. very happy. hugs.